Web stores need to possess certain features that either improve the entire online shopping experience for the customer or make the process simpler for the merchant. 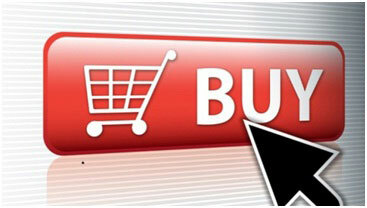 They should improve the interaction of the shopper with the web site in order to boost sales. One of the most efficient ways to communicate with consumers on an online retail site is product images. The product image is your sole opportunity to check out what items you can purchase and so if the picture is not impressive, chances are that you may not buy the product. Even though product images happen to be an essential feature for all web stores, it is necessary to find a solution that is flexible enough to permit the web store to resize the image since the bigger the image, the better. It would be great if the web store supports zooming of the product image. 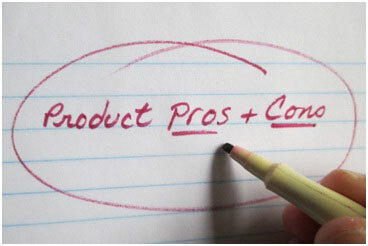 Most of you trust product reviews posted online and so, the e-commerce site should either include support for product reviews or have a simple way to implement third-party product reviews. The reviews can help you make good buying choices. Layered and faceted web page navigation makes it convenient for you to find the products you are looking for on an online retail website. This type of navigation divided products into rational sub-categories and displays the sub-categories as product filters. 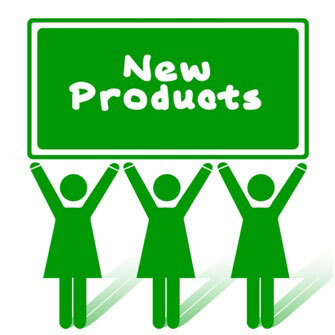 You can choose items based on colour, feature, price, or attributes using this system. The feature must always be systematic and data-driven. The administrator of the website must only establish the rules of business and it is up to the shopping cart to carry out the rest of the job. Paying for an online product is the last hurdle that you must overcome before you complete your order. In most cases, you want to complete this step as quickly as possible and it is necessary for a merchant to try to get out of the way. One of the easiest methods for fast checkouts is to limit the checkout form to a few fields as possible and keep the whole form restricted to a single page in order to prevent loading a new page at every stage of the checkout. Single page checkouts are likely to improve sales conversions, increase user-friendliness and reduce the probability of abandoned shopping carts. It may come as a surprise to you but many e-commerce platforms have no support for site-wide searches. Thus, it is necessary to ensure that you choose one that does. The search box must be featured prominently on the web page. 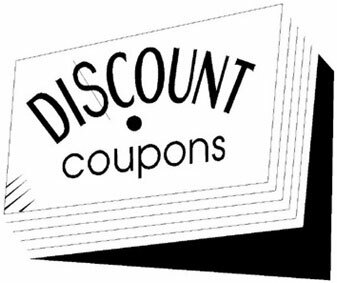 Various coupons, daily deals and sales are the rage right now among the online consumers and you are probably searching for an online merchant that is capable of processing discount codes and coupons. It is necessary for some web stores to have discounting and couponing features built in so that your customers will benefit from saving some money on their purchases.